My name is Elyssa and Nalani is my middle name (for real, lol). I’m a follower of Jesus. I have been very blessed to have been raised in a loving Christ-centered home, learning at an early age how to use my talents to glorify God (primarily in music ministry). My faith defines my life, my choices, my passions. I want to pursue a brave, creative life for God’s glory. I’m originally from Chicago, Illinois, but currently live in Fort Worth Texas with my husband, Steven. I was homeschooled from the 2nd grade up all the way through high school and went on to graduate with a BA in Communications from Thomas Edison State University (a campus I have yet to step foot on due to the fact that I got my degree online!). I work a part time gig outside the house but when not at my ‘real job’, I’m writing blog posts, making videos on my YT channel, reading books, messing with projects, and taking care of our little home. I say ‘little home’ quite literally – my husband and I currently live in a travel trailer. 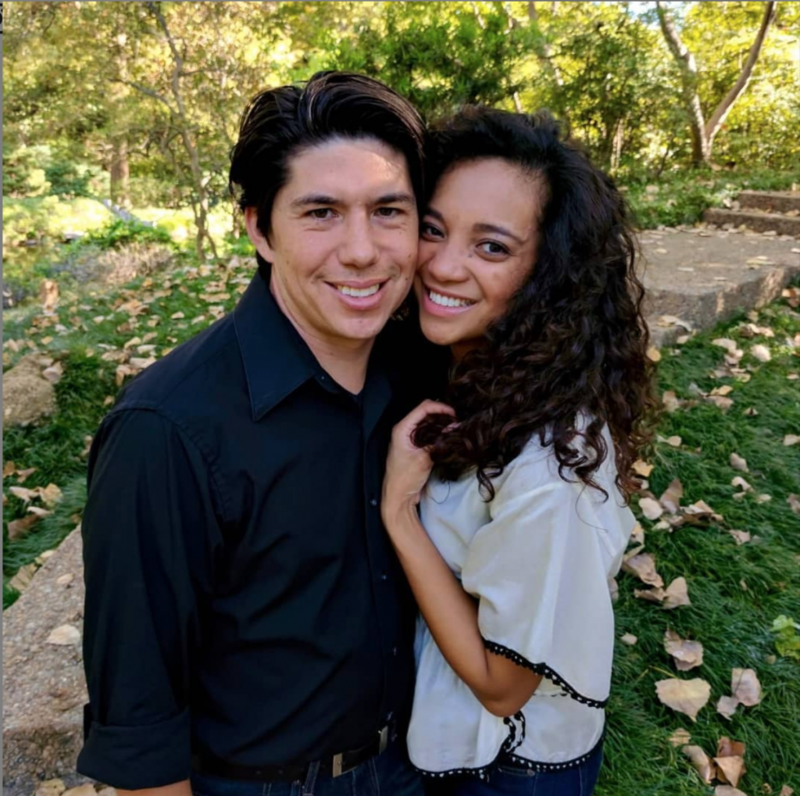 We opted to start real small at the beginning of our marriage while we pay off debt, save money and make plans for the future (like traveling and building a house). It’s been a challenge but when all is said and done, I’m so glad we went with the rather unconventional route at the beginning. We will definitely be thanking ourselves later! I’m an audiobook & podcast junkie. I love music, carbs, planner stickers and am completely addicted to dating my husband. I have a lifelong love affair with ink and paper which explains, at least partially, my planner addiction and great love of books. I’m a bit flighty, can be easily distracted, absent-minded and have an awful habit of flying by the seat of my pants. I have a lot going on in my head at every given moment and it usually includes whatever project I’m working on, want to work on, or maybe avoiding. Time management and prioritizing are skills I’m working on. This is why my planner life is a crucial part of keeping it together! You’ll get to know more of me through posts and videos. I hope that we can be friends and have conversations about the things that matter to us.